for $188,900 with 3 bedrooms and 2 full baths, 1 half bath. This 1,252 square foot home was built in 2019 on a lot size of 0.13 Acre(s). UNDER CONSTRUCTION! 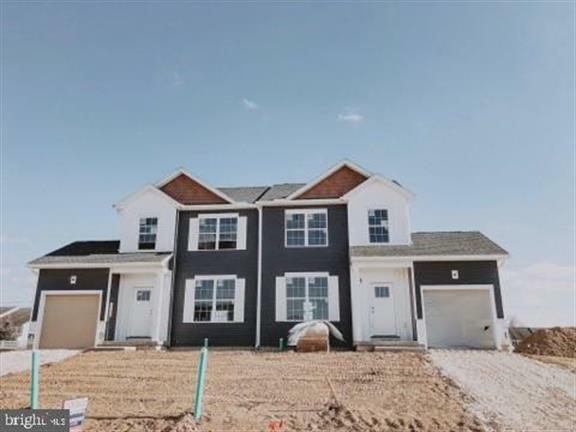 This brand new house includes A Spacious Living Room With A Beautiful Dining and Kitchen Area That Includes An Eat-In Counter, 3 Bedrooms, Master Bedroom Includes With A Full Bathroom, 2.5 Baths, Large 1st Floor feel with open concept, Large 1-Car Garage, A Full Unfinished Basement.